Croaticum organises numerous optional extracurricular activities for its students, such as visits to museums and galleries, theatre plays, literary, film and dance festivals, and concerts. 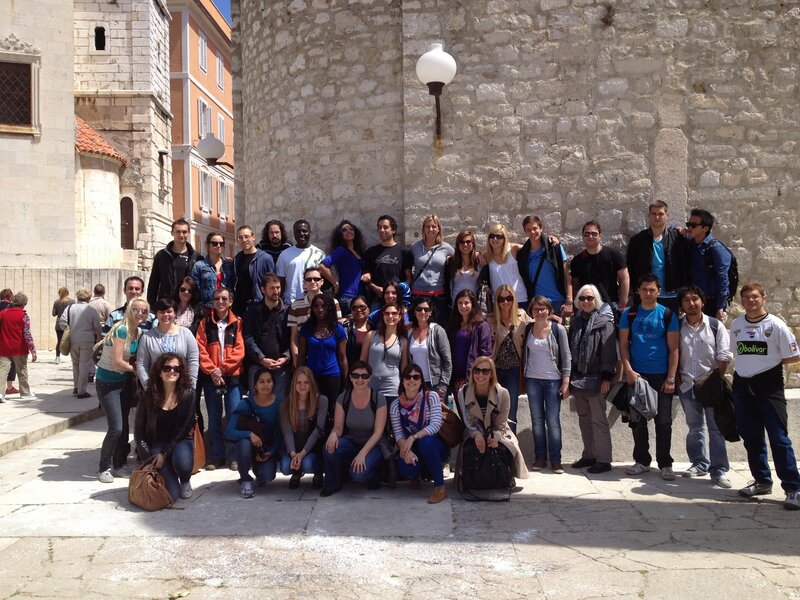 Students can participate in different events offered in Zagreb, such as book presentations and meetings with famous Croatian artists, visits to cultural and artistic events, street festivals etc. Croaticum students take part in different workshops and they organise and coordinate visits of Croatian artists through Culture at Croaticum. Croaticum also organises educational walks and field classes for its students where they learn Croatian in practice and actively participate in the sightseeing of Zagreb, its parks, gardens and markets. 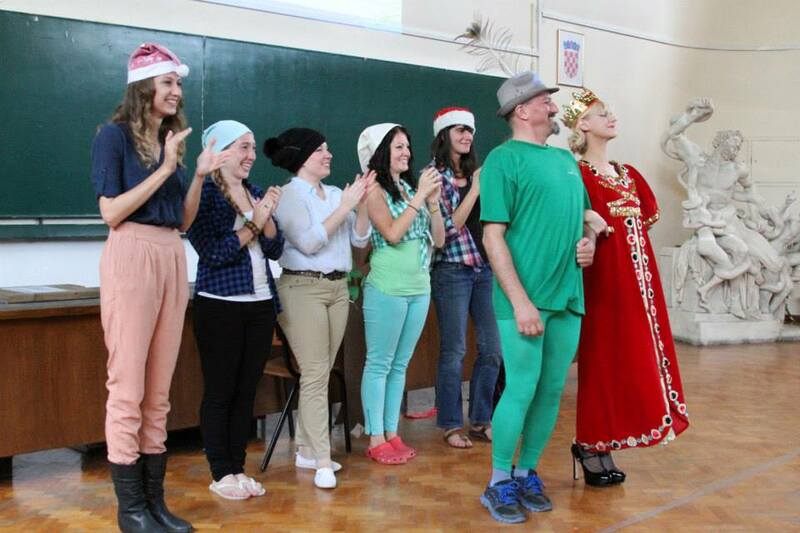 By taking part in teaching projects, students are acquainted with specific features of modern Croatian culture, historical events and important figures. 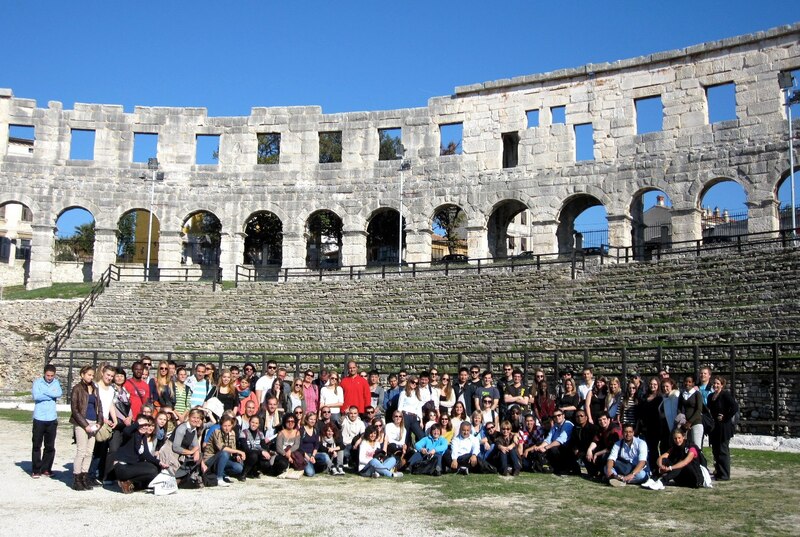 Each semester Croaticum organises an optional one-day trip for the students of the Semester Course of the Croatian Language and Culture which enables them to experience culture, history and the natural beauties of other parts of Croatia. 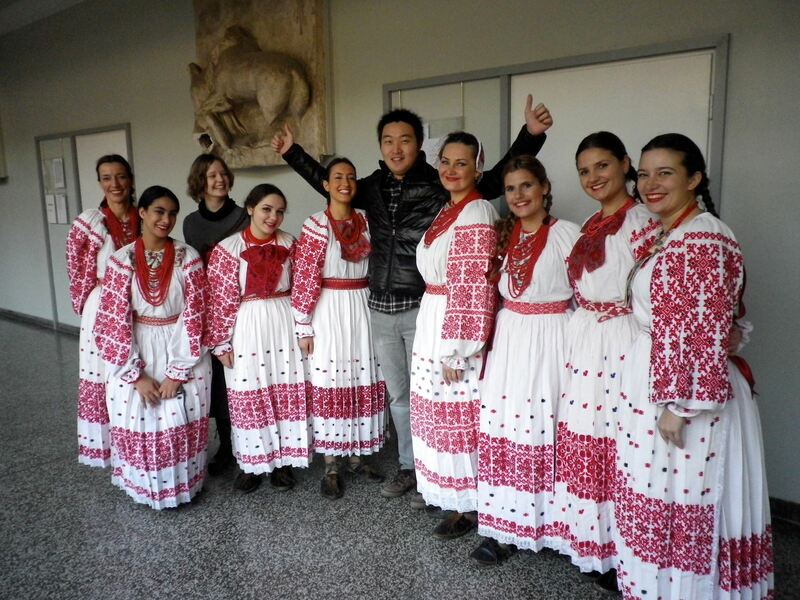 At the end of each semester, students of the One-Semester Croatian Language and Culture Course organise, with the help of their teachers, a final event in which they present their competences and knowledge and show what they have learnt during the semester. Croaticum students often hold welcome parties, farewell parties, birthday parties, small and big anniversary celebrations and many other types of celebrations which make each course unique and special. Croaticum also reaches out to students through its Facebook page.